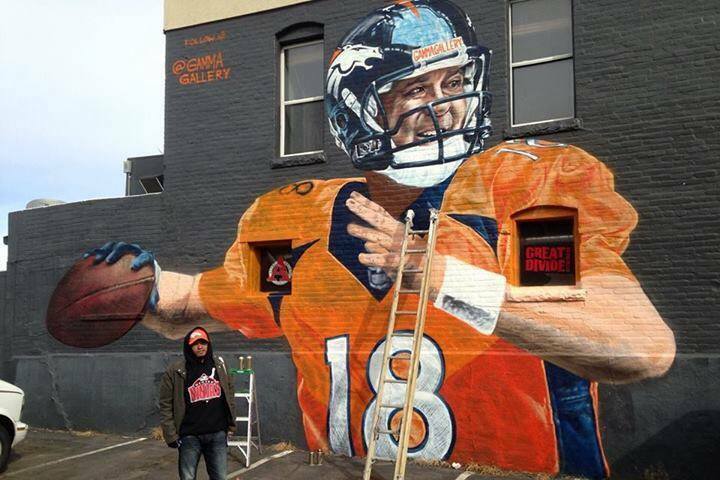 Today is a spectacular day for those of us in Denver. 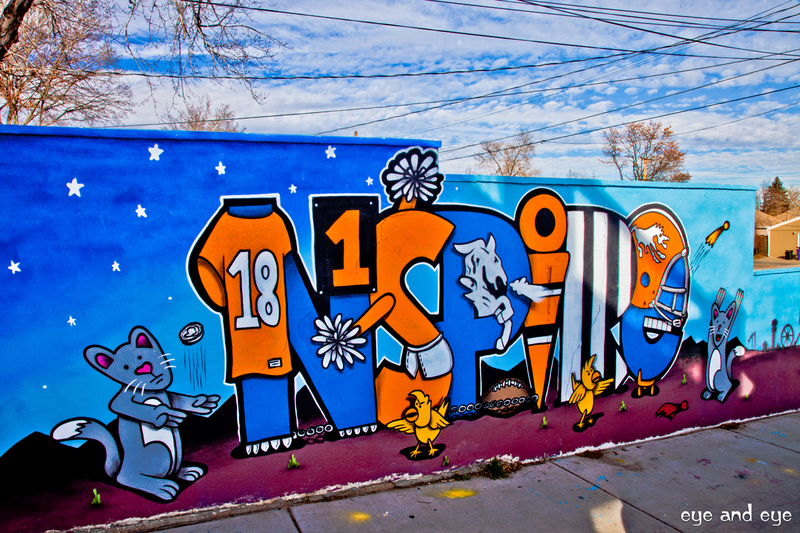 To raise our Broncos’ mojo to double ensure a victorious effort, we’d like to share some stunning Broncos and Peyton Manning graffiti with you. 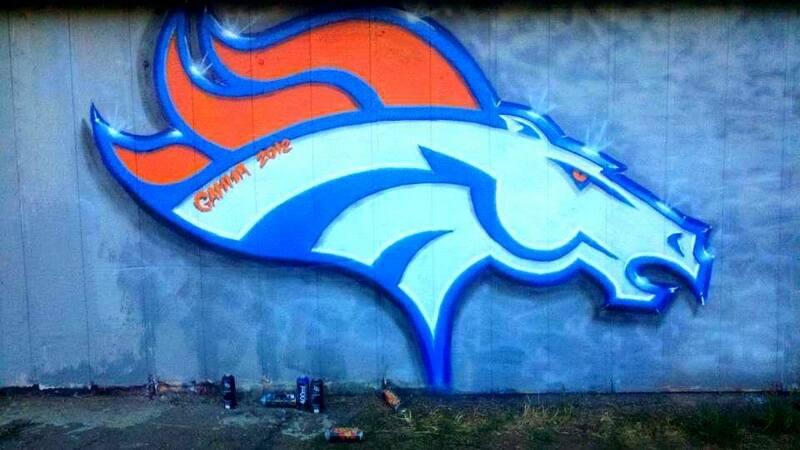 Cheers to a Denver win!